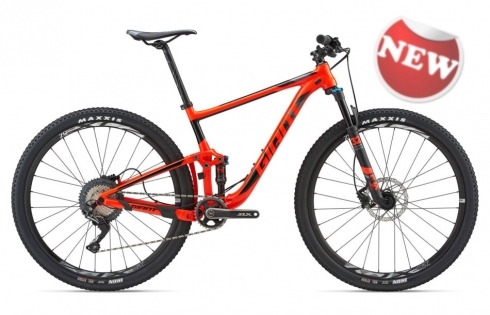 We outfit the All-Use Comfort with a suspension fork. The Easy Ride Geometry is designed to offer the all-day comfort that you seek, and it’s capable of long rides into the country or around town. The 24 speed drivetrain offers a wide enough gear selection to handle any city street or dirt road, no matter how steep or flat. Enjoy your ride. 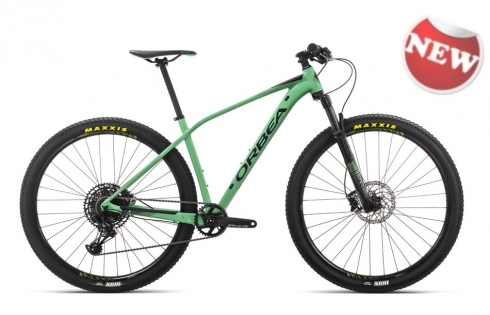 We outfit the All-Use Comfort with a suspension fork. The Easy Ride Geometry is designed to offer the all-day comfort that you seek, and it’s capable of long rides into the country or around town. The 24 speed drivetrain offers a wide enough gear selection to handle any city street or dirt road, no matter how steep or flat. Enjoy your ride. 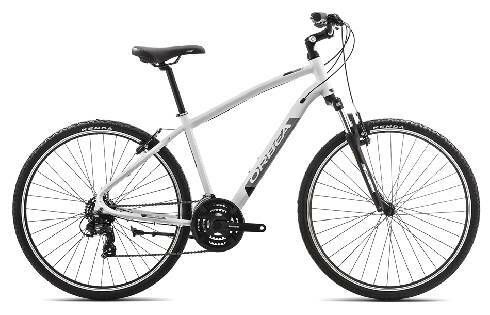 Open model has a frame with low bar, you get easy access to bike. Best-in-class aerodynamics plus sharp yet stable handling on the road. You get it all with Propel Advanced. 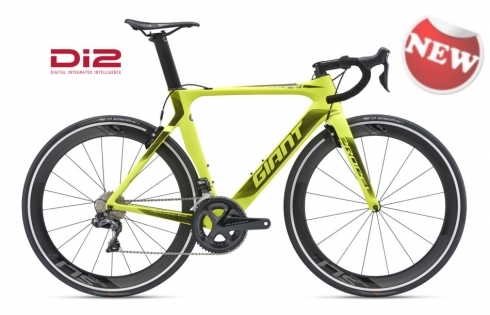 Engineered with AeroSystem Shaping Technology and Advanced grade composite, this race ready rocket ship delivers lightweight performance and a stiff chassis for sprinting. The Vector seatpost offers wide ranging adjustability with minimal drag. An OverDrive steerer tube and PowerCore bottom bracket help improve its sharp handling and pedalling efficiency—the perfect combo when you’re at the front of the pack. 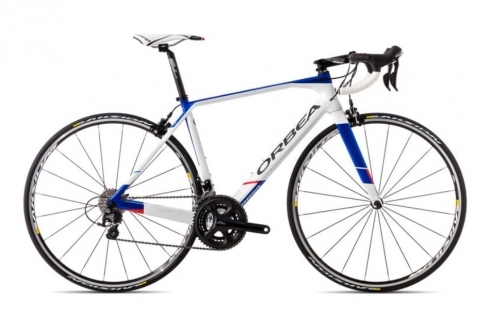 Available with Shimano DI2 Ultegra 11x30 cassette and 36/52 crankset. Shimano 105 is a group made for accessible performance, always heir-apparent to components costing three times as much. 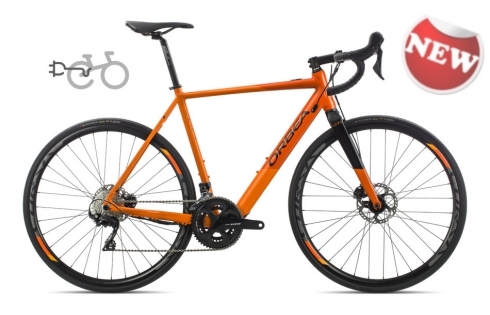 It’s also the perfect launchpad for our Orca OMP frameset and the Orca M30, a capable racer costing many times less than bikes it can go toe-to-toe with. With Mavic wheels, it’s an obvious candidate for giant killing and taking the weekend road race by storm without the cash outlay. Crankset 34 x 50. Cassette 11-28. 11 speed. 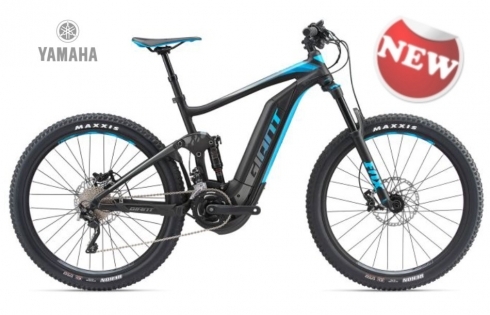 Capability is the name of the game with the Optima 20 eBike, offering a rack, lights, and included mudguards, it's destined to get the job done. 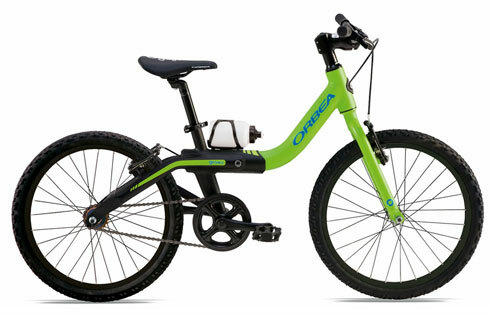 Optima is the eBike designed to offer the most secure, most forgiving, and most stable ride possible. It’s accessibility personified, with every component’s location and engineering focused on comfort, adjustability, and balance. 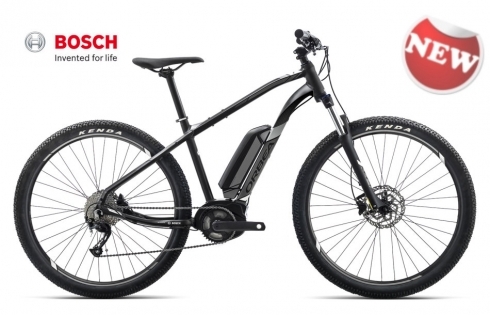 The Bosch electric assist with an integrated lock gets you across greater distances faster, and the upright frame design offers worry-free riding when it comes to handling and security. Find your balance on the Optima. Elegance and pragmatism have never been so united. 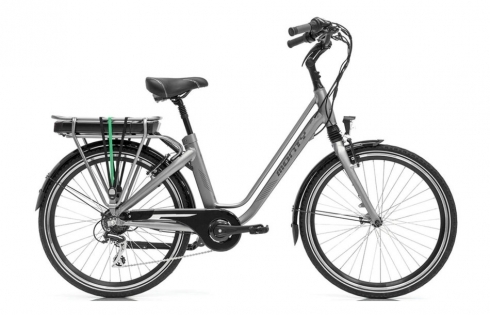 The new ‘e-LEGANCE’ urban electric bike charms with its aesthetics and surprises with its performance. It stands out for its comfort, design, battery life and accessories. 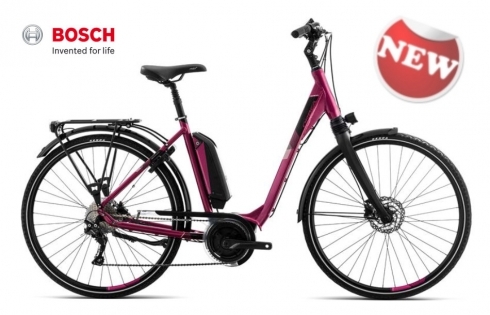 Includes an LCD display, USB charger to charge your phone or any other device, luggage rack, front and back lights, fastening straps, chain covers and stand. 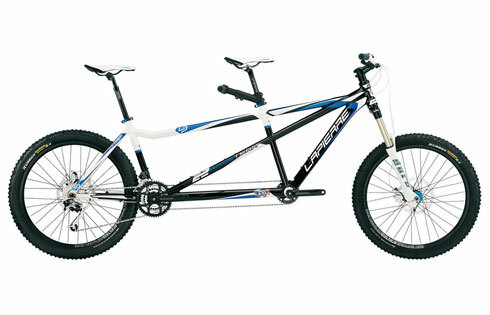 Tandem for two. 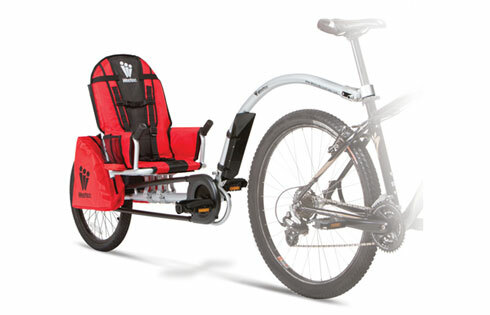 Available with mountain wheel and road wheel. Bicycle for children. Several models available. Up to 135 cms. 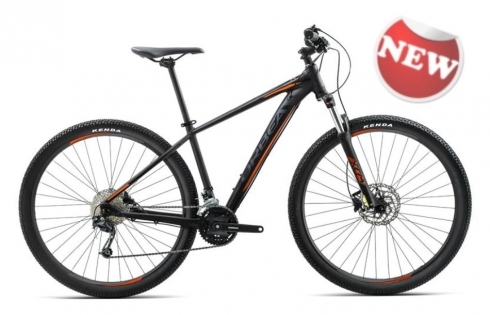 If you kid is 140 cms or higher, please choose MX40 model XS size. 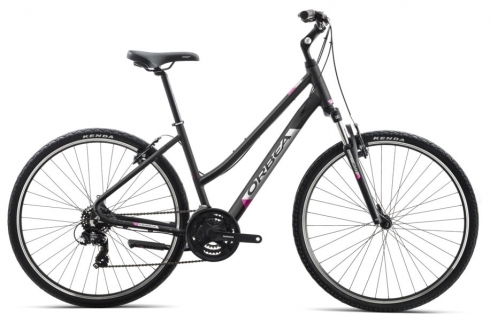 The price includes the bike in perfect condition, safety lock and third party insurance. 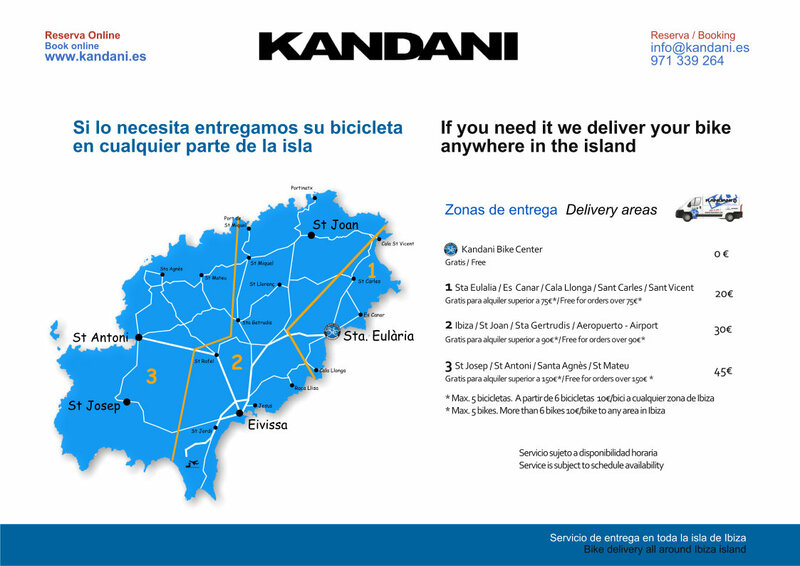 Kandani offers all kinds of accessories to enjoy your bike. IMPORTANT: FOR HOME DELIVERY OF MORE THAN 5 BICYCLES. THE PRICE OF TRANSPORTATION IS 10 € EACH BICYCLE TO ANY POINT OF THE ISLAND.